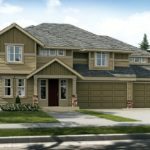 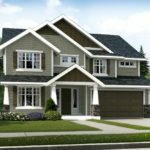 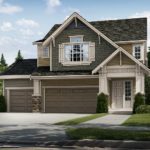 Glenmore – a new single family community in Kenmore, WA. 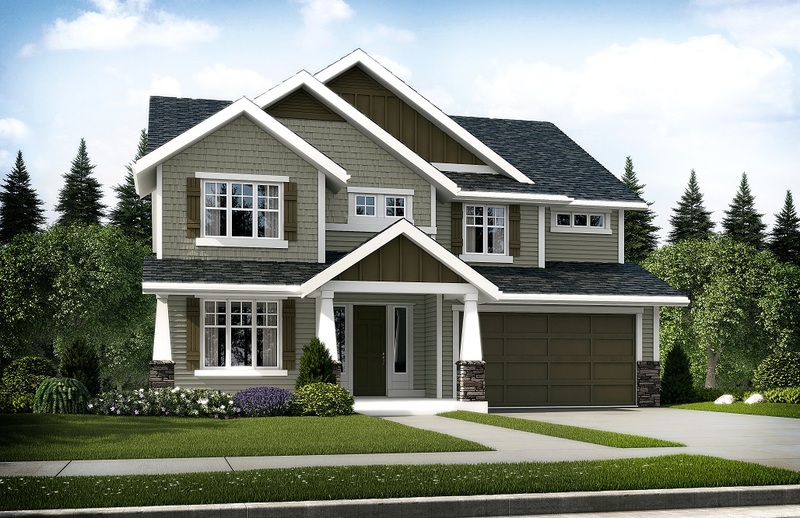 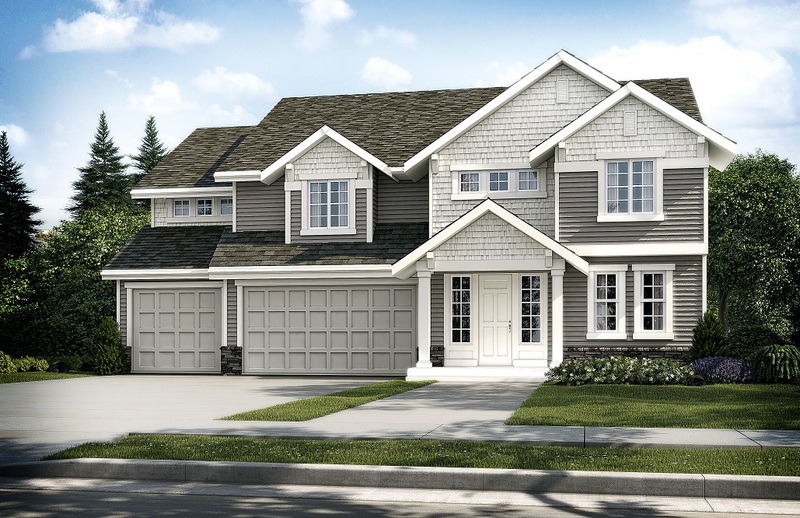 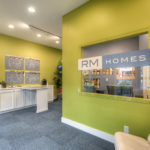 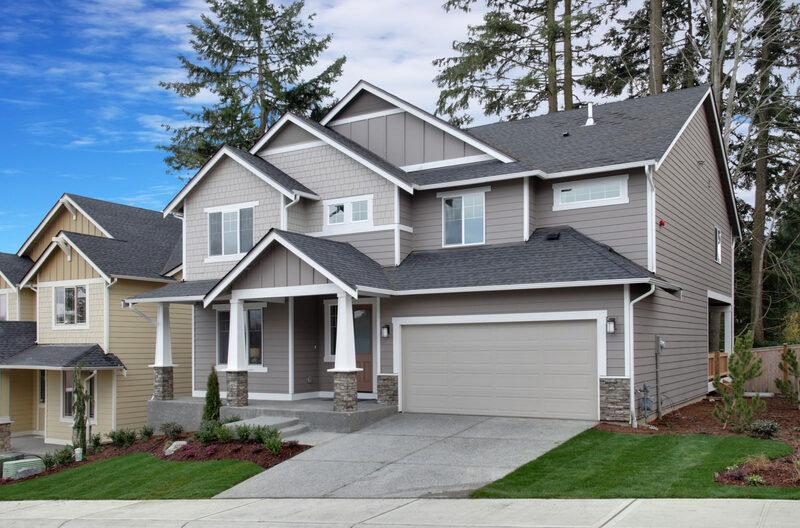 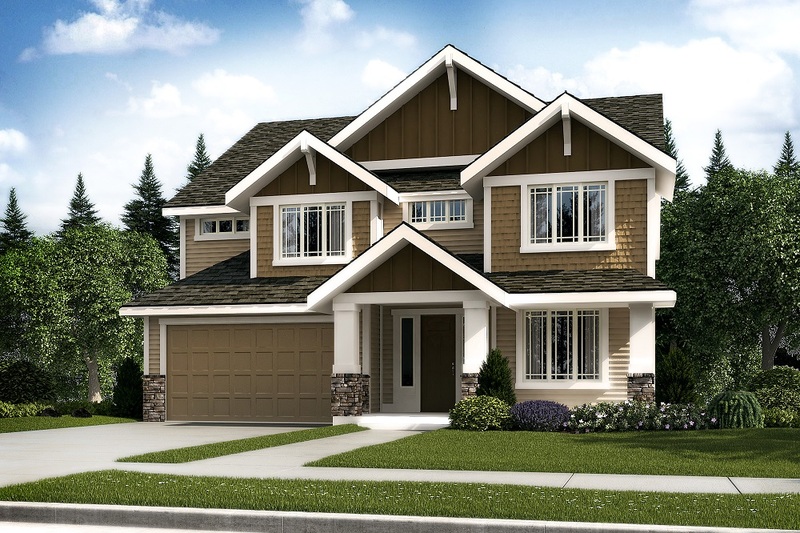 Six new single family homes by local, Puyallup-based homebuilder RM Homes. 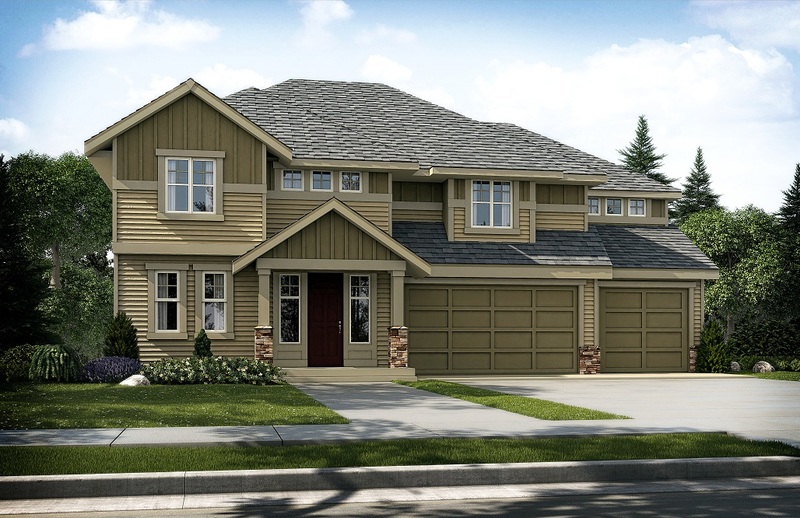 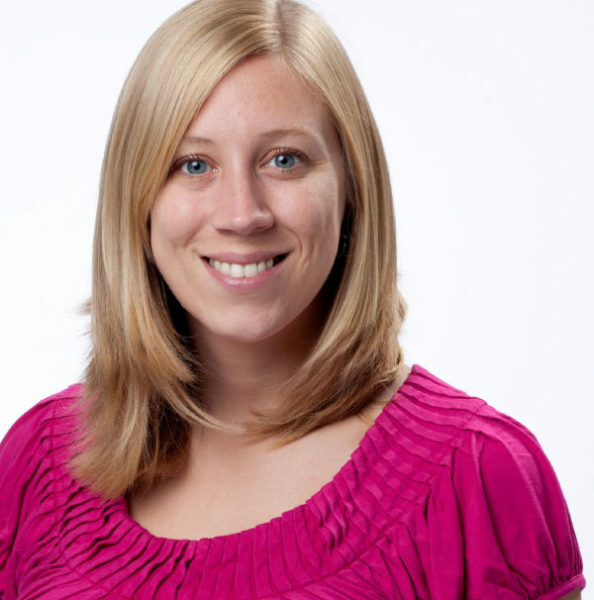 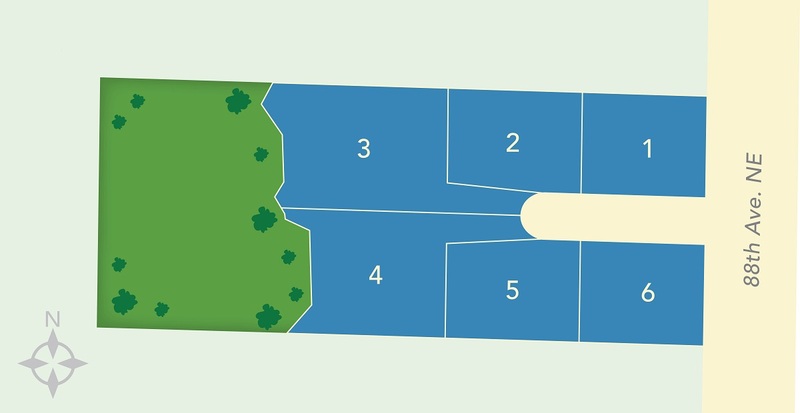 Pre-sales were conducted from a model home. 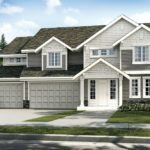 The project was sold out prior to completion.